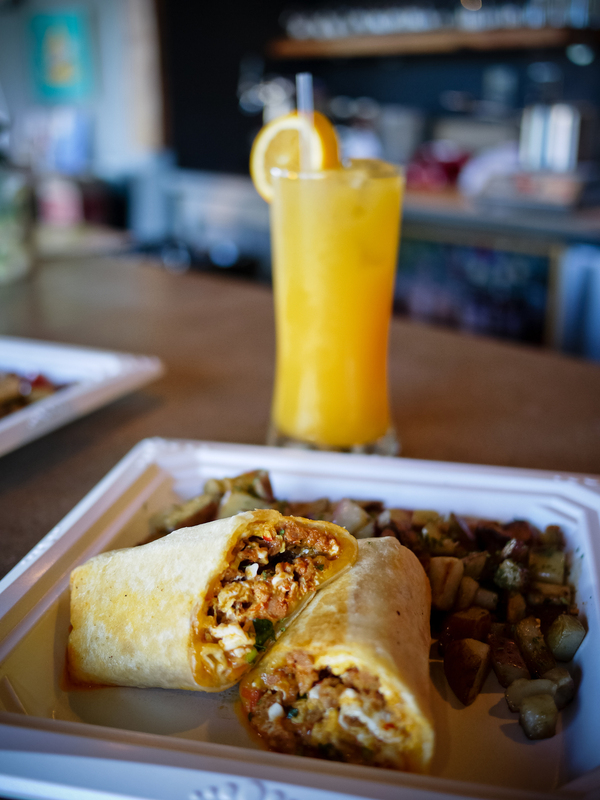 We may have built a kitchen, but we still love some La Poblana Brunch! Brunch starts at 10am on Saturday and Sunday and runs till 2pm. Scotch eggs + biscuits & chorizo gravy + diner classics + Mexican breakfast. 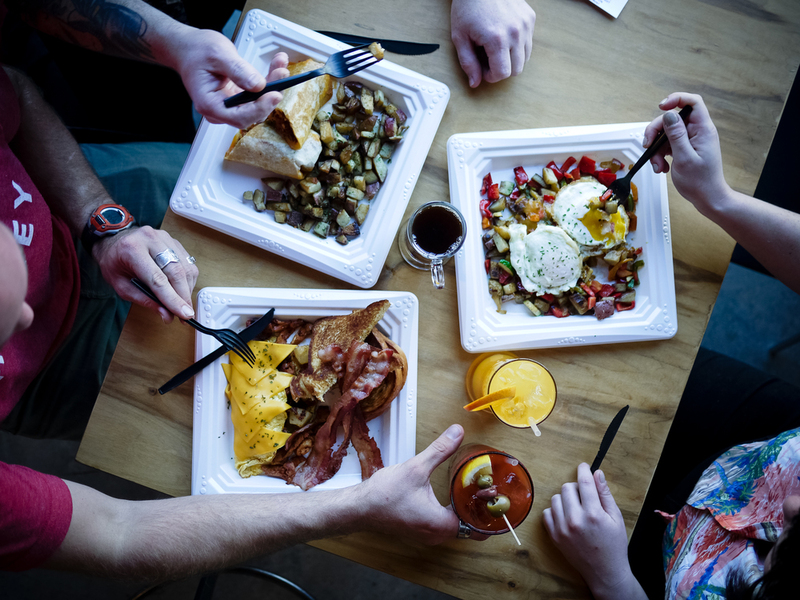 You just order from the food truck and they bring it right to your table inside our tasting room bar while you enjoy a housemade Bloody Mary, spiked coffee, or other brunch cocktail from our specialty menu.